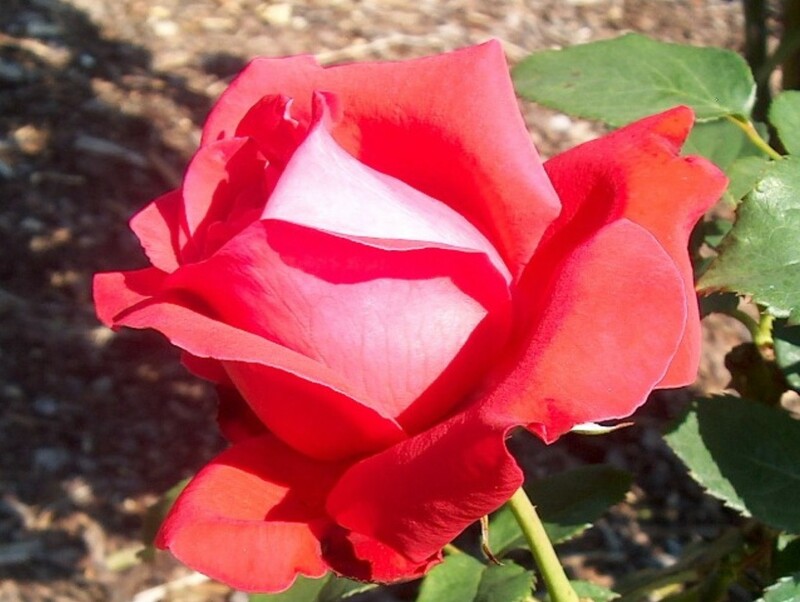 Comments: A hybrid tea rose that has cherry-red flowers that are quite fragrant. The foliage is dark green. Check sources about susceptibility to plant pests.